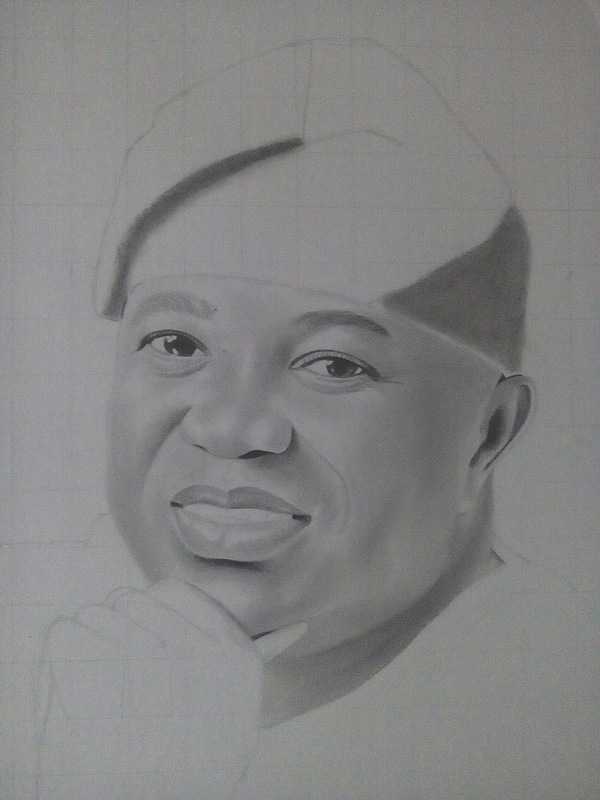 Can you guess who's in the portrait? 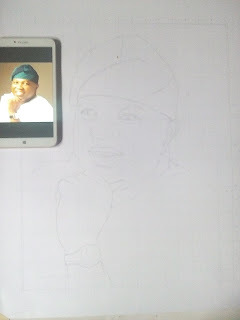 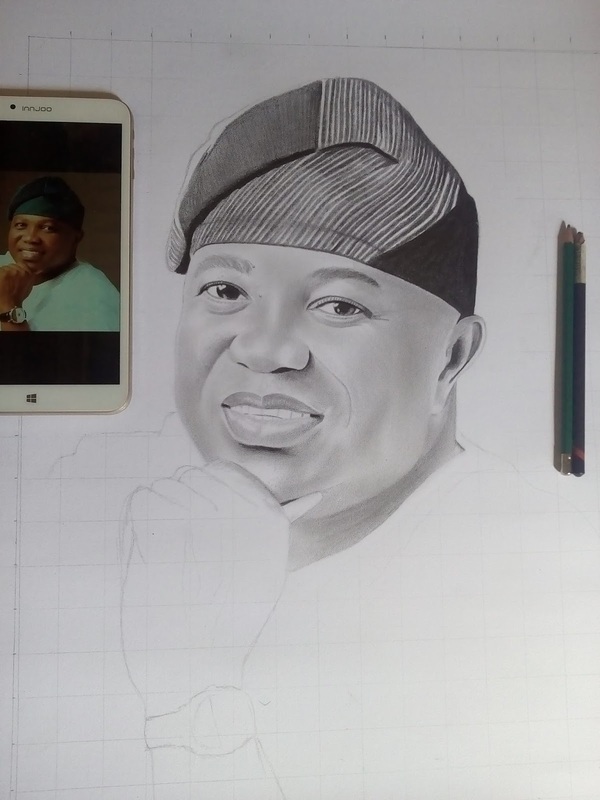 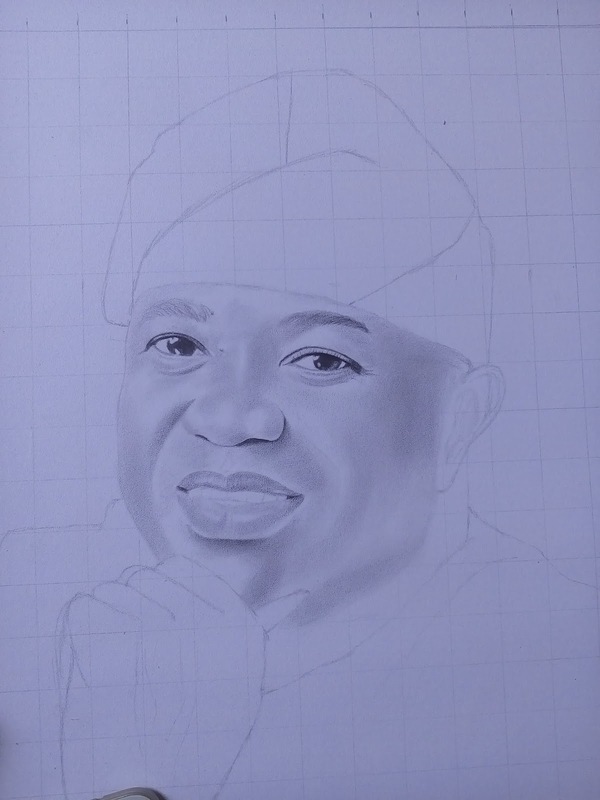 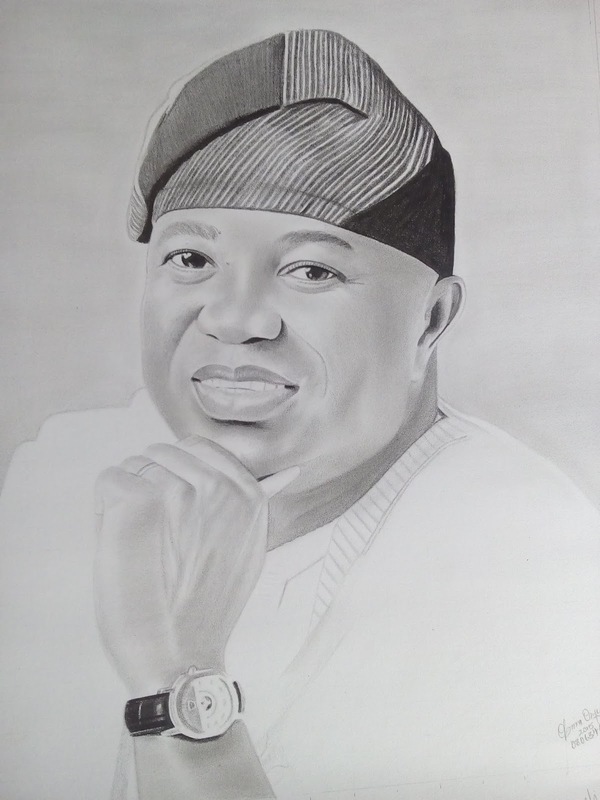 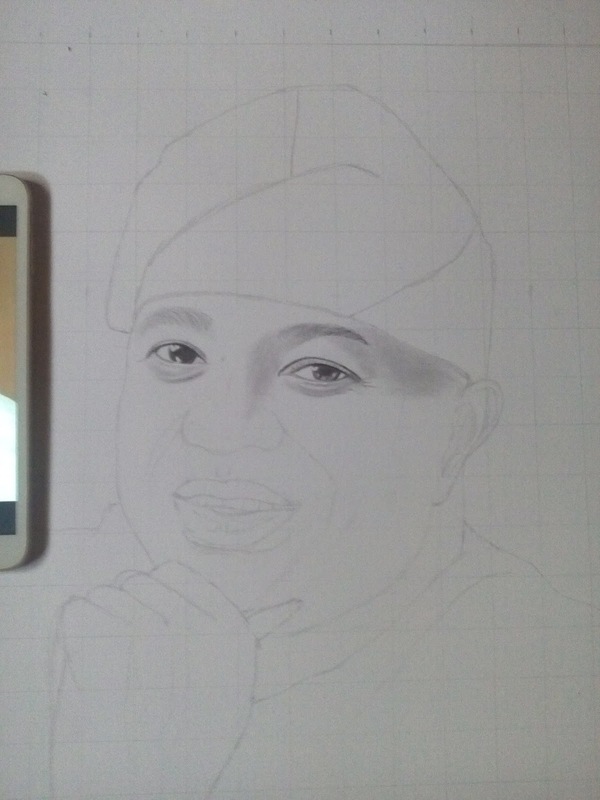 ~ Welcome to Obinna Onyenali's Blog Welcome to Obinna Onyenali's Blog: Can you guess who's in the portrait? Can you guess who's in the portrait?